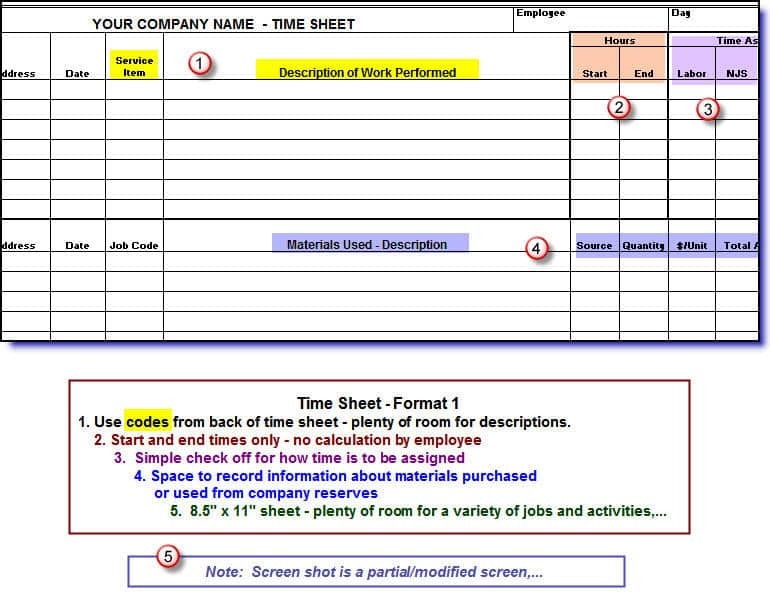 These timesheets make it easy for construction employees to record their time! 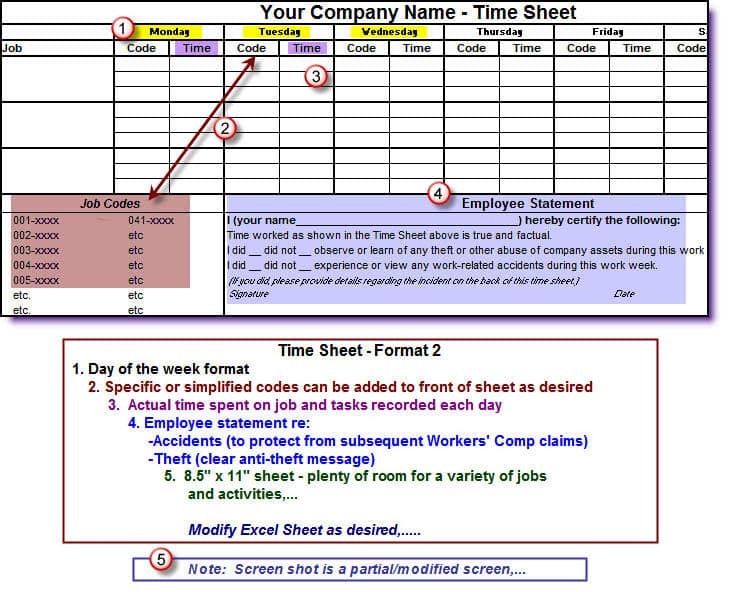 Based on years of experience with hundreds of clients, Info Plus Accounting created these easy-to-use timesheets for construction companies. 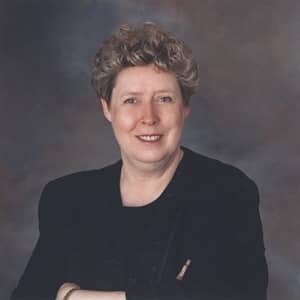 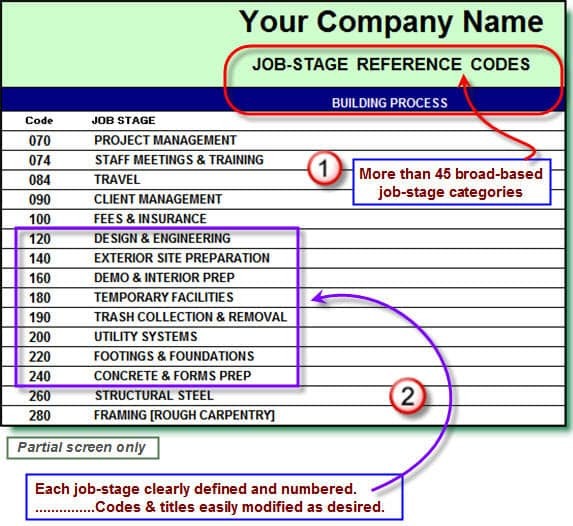 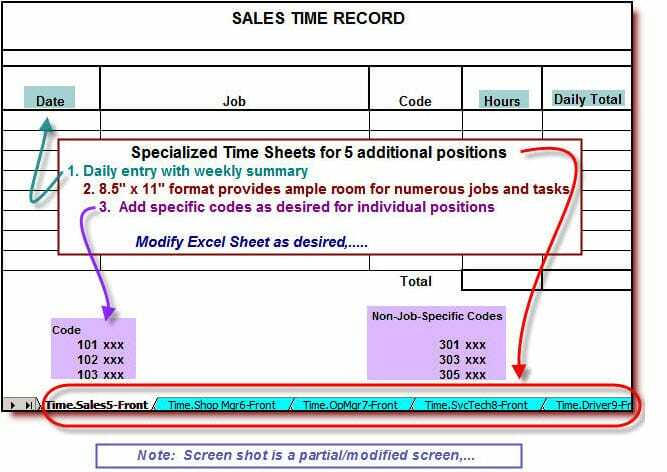 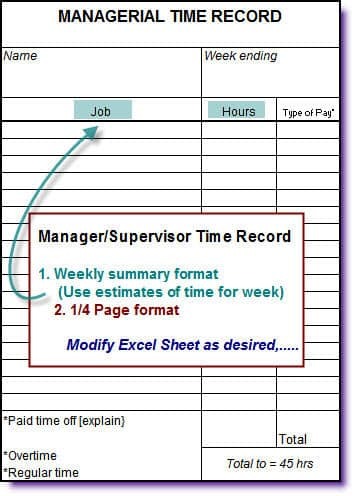 The Excel-based set of templates uses 48 common construction terms so employees can provide the time-tracking information that’s critical for job-cost reporting. 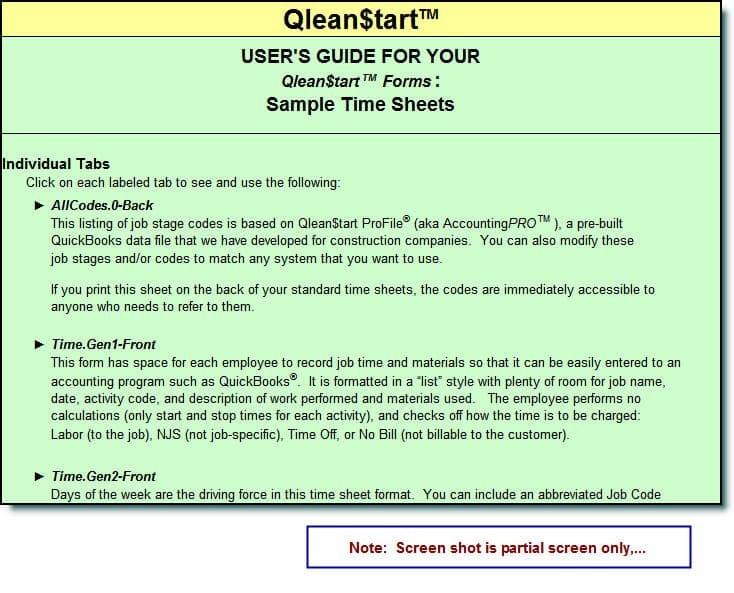 Our easy-to-use format helps streamline and ease the frustrations common to back-office data entry. 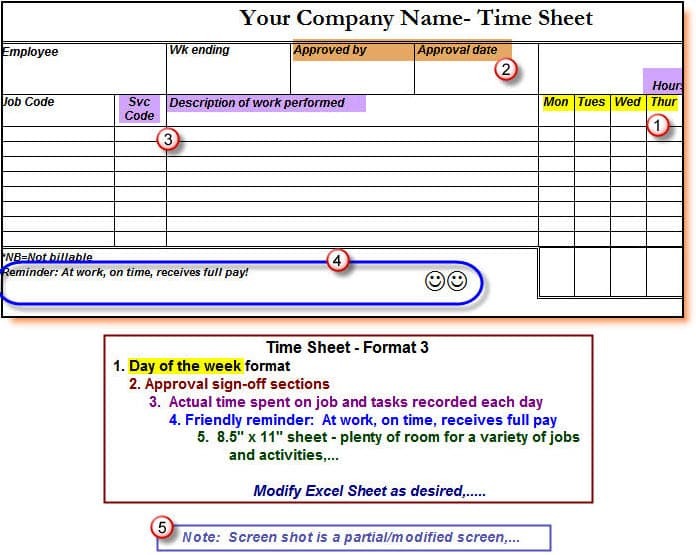 (English + Spanish Timesheets for Construction Companies also available).